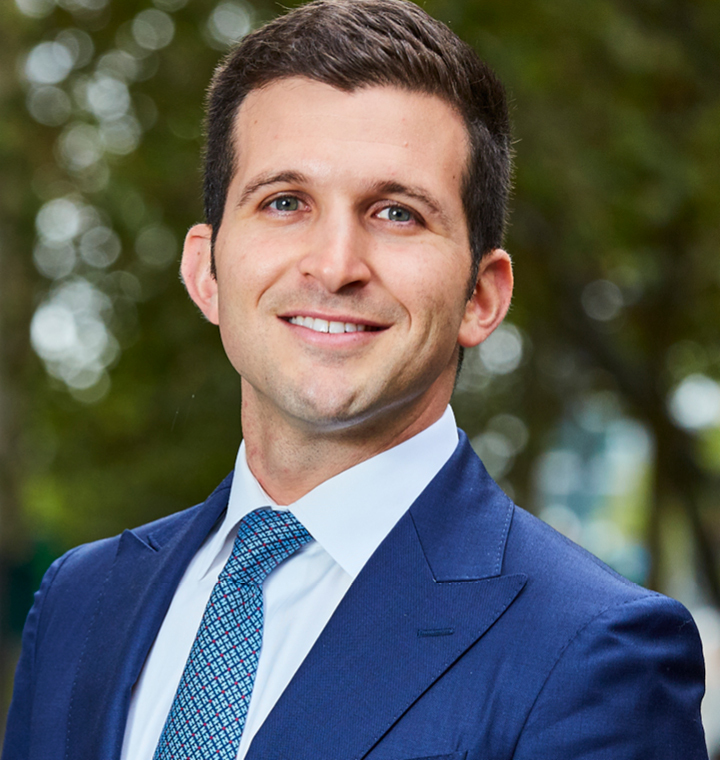 Josh leads the Melbourne City Sales team, which is responsible for the sale of sub-$100 million commercial, retail and development site properties in the CBD and its immediate fringe. During his time at CBRE Josh has grown his team to more than 30 operatives, and oversaw $1.8 billion (AUD) transactions in 2016 alone. Today the team is engaged with local and offshore developers to secure appropriate sites to suit varied business models and hurdle rates. Since 2009 Josh has been closely involved with the sale of both smaller and large scale development sites in the CBD and around metropolitan Melbourne. He has personally handled over $2.1 billion worth of site sales and sits at the forefront of the recent groundswell of interest in Melbourne development land. As a focal part of the Victorian Development Sales team, he holds a number of critical relationships which have resulted in numerous record-breaking land sales over many years to both local and offshore developers. Josh jointly leads the Melbourne Middle Markets team, which since 2011 has focused on the sale of $20-80 million commercial office buildings. After identifying a niche in this underserviced sector of the market, he and the Middle Markets team have been involved in over $2 billion in sales. Now they continue to service the specialised needs of both local and offshore owners to ensure they have the best access to real-time trends and market intelligence within the office sector.